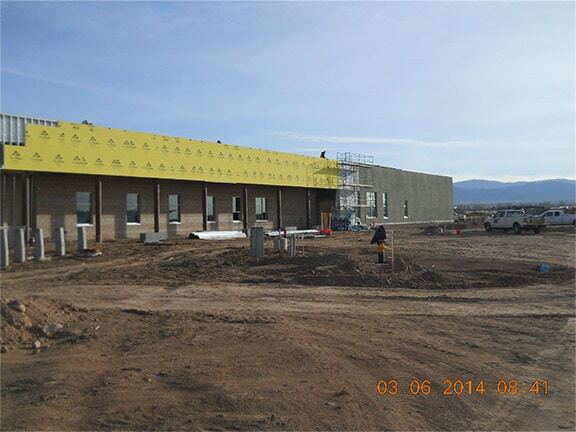 High Mesa Consulting Group is proud to be a part of the McCarthy Builders New Mexico Team for the project. 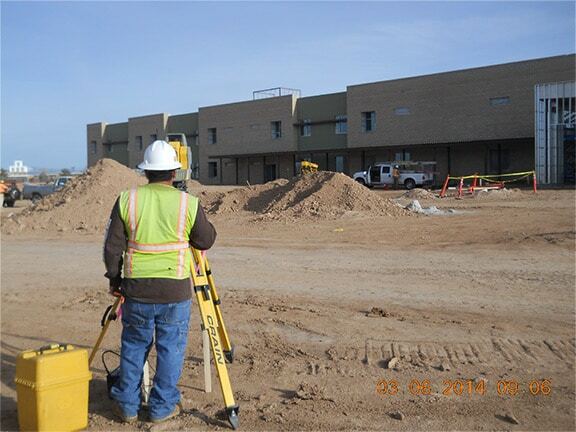 The construction of the new facility located in Santa Fe across from Capital High School will provide residents of the SW area of Santa Fe access to a state of the art educational facility. Construction of the 126,000 sq. 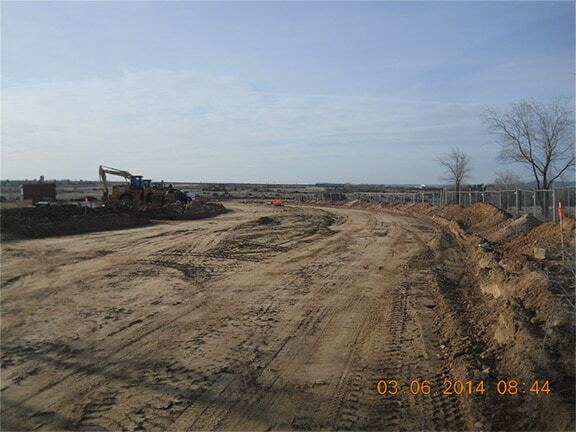 ft. facility is expected to be completed in mid-2014 at an estimated cost of $32.6 million. 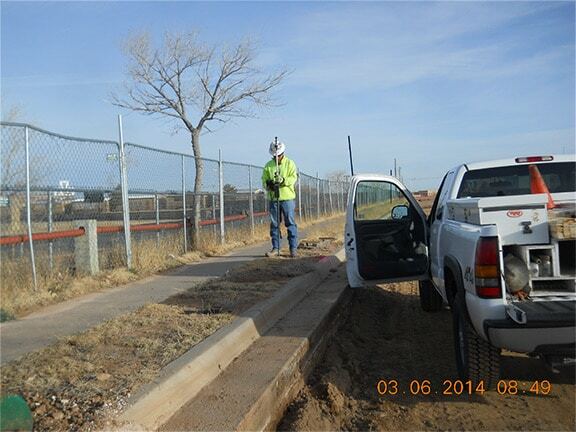 High Mesa Consulting Group has provided Surveying services to the McCarthy Builders team since 1998. As a continuation of that past service, High Mesa Consulting Group is providing structural and site layout to the construction team for the duration of the project. Services provided by High Mesa Consulting Group include: Site Control, Building Grid Layout, Site Utility Layout, Site Hardscape Layout and Multi-Story Grid control.